Research shows that loyal customers spend more, serve as ambassadors for your business and are less likely to be drawn to a competitor’s promotion. By nurturing your customers with your rewards-based marketing program, you will help your business prosper by driving customer engagement. 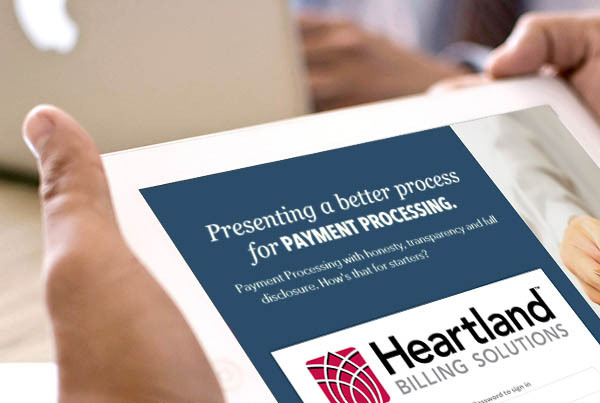 With Heartland Gift+Rewards, you can increase the amount of money you’re bringing in through repeat visits and higher spends per transaction—all while reducing the amount of money you’re paying out in payment processing fees. The Madison responsive web project was tasked to build a current mobile gift card app as a responsive web site to serve more than 10,000 merchants. 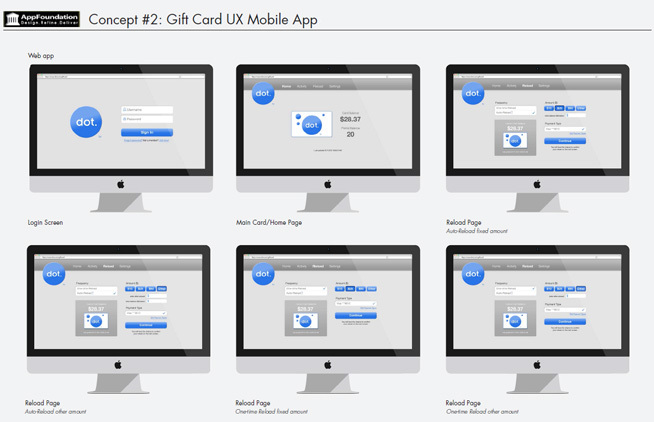 The client wanted a simple design that can be configured as a branded solution for each and every merchant that purchased their gift card product. 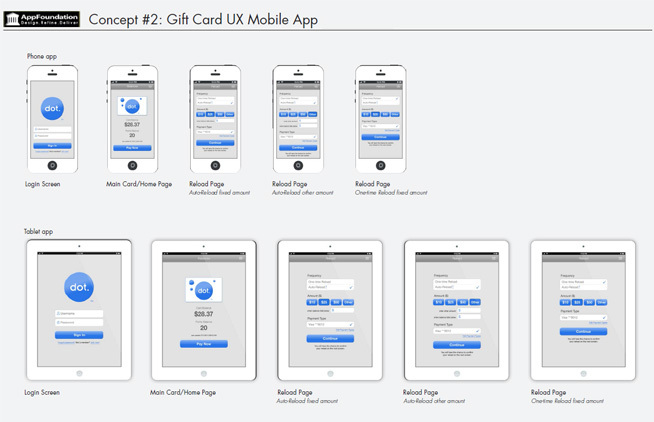 AppFoundation was responsible for the Ux design process. We built story boards, generated wireframes, and collaborated with technical & business decision makers throughout the project. 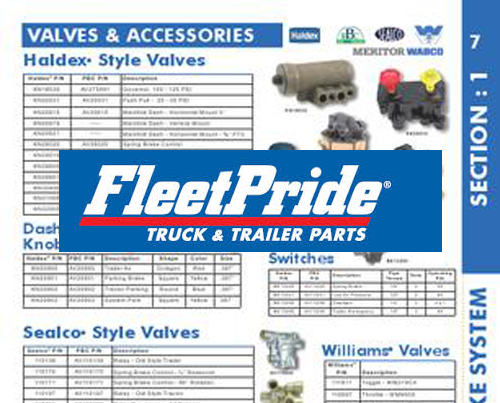 The major challenge was to design an application layout that fits all web mediums and looks great. The application had to have defined areas that apply branding for the end user with a configuration tool. AppFoundation delivered the responsive designs for the entire application flow.